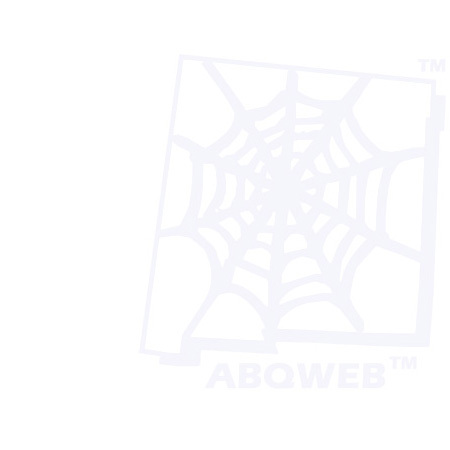 ABQweb has hosted web sites for many years and, unfortunately, some companies and organizations either close their doors or abandon domains that they have used in the past. Their loss can be your gain! The web site you were trying to reach is no longer active, but this domain name is still registered and is available for sale. If you would like to purchase it (or know someone who would), please contact us at (505) 332-1281 and make us an offer. All of these domains are registered to L&S Marketing, Inc. and can be unlocked and transferred as soon as payment is received. Please note: We are not trying to sell domains that are or will be available on the open market (unlike many unsolicited emails that you may have received or heard about). These are domains that are active, owned by us, and our ownership is verifiable through the WHOIS database. Copyright © 1999-2018 ABQweb, a division of L&S Marketing, Inc.
ABQweb and the ABQweb logo are trademarks of L&S Marketing, Inc., Albuquerque, New Mexico, USA.